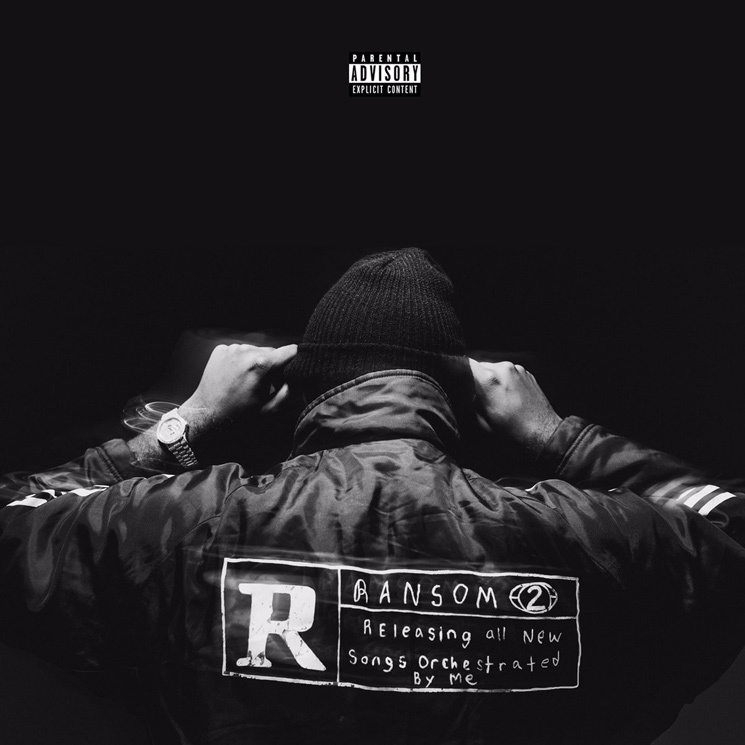 We're days away from the arrival of Mike WiLL Made-It's latest project Ransom 2, and before it arrives, the producer has shared a new cut featuring his proteges Rae Sremmurd and Chicago drill icon Chief Keef. Titled "Come Down," the latest Ransom 2 sampling finds Keef singing a more melodic hook than some might be used to, though his work slides in alongside that of the brothers Sremm quite seamlessly. As previously reported, Ransom 2 arrives on March 24 through Mike WiLL's own Ear Drummer/Interscope, and features contributions from Kendrick Lamar, Rihanna, Lil Wayne, Young Thug and more. Find the entire tracklist here, and take in "Come Down" in the player below.